Moving into a residential aged care facility or selecting a retirement village for your loved one, when they are unable to no longer live independently can be a daunting process. It involves the understanding of complex residential aged care contracts that are substantially different to buying or selling property. We can provide you with the expert legal advice and clear understanding of the specifics of your prospective residential aged care contract. Our property lawyers have a wealth of experience in various types of residential aged care contracts such as subleasing or loan/licence agreements and can explain any associated costs and recurring charges. Our property lawyers can assist you with any legal enquiries relating to retirement village contracts, call 03 5941 1622 for more information. What am I Purchasing when I buy into a Retirement Village? 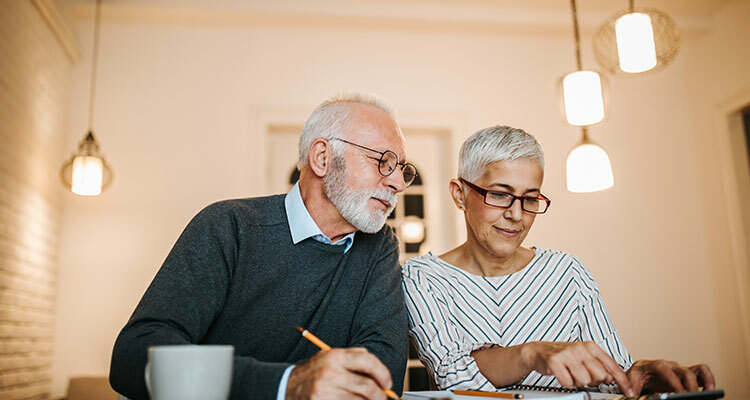 Unlike purchasing a home, when you enter into a contract for a Retirement Village Unit, you are entering into a long-term lease or licence type arrangement. The contract will set out your rights and obligations, however as each Retirement Village operates under a unique set of contractual arrangements it is important that the documents be examined to determine up front any concerns that you may confront during the period that you reside in the village. An exit fee, usually called a deferred management fee. The amount of this fee differs between villages, however it generally ranges between 25% and 32% of the outgoing price. A refurbishment fee, being the cost of repairing the furnishings of the unit. The commission of the agent engaged to sell the unit to the next incoming tenant. The legal costs of the village in transferring the unit to the incoming tenant. It is important to understand at the commencement of the residency, all costs that will be payable throughout the term of the residency, as well as the costs that will be incurred at the conclusion of the residency. Duffy & Simon will provide you with advice on your contract and discuss these issues with you in a way that is both practical and easy to understand. What are Deferred Management Fees? When entering into a contract for a retirement village, it is important to understand what the Deferred Management Fee is and how this is calculated at the time you decide to sell your unit. Although all retirement village contracts differ, generally there will be a fee payable when you sell your retirement village unit, which is often referred to as the Deferred Management Fee. This fee is normally calculated on a percentage of the price for which the unit resells, which accumulates each year of residence. For example, often it will be equal to 3% per year, capped at ten years (or 30% of the sale price). However, this differs from village to village, and before making the decision to enter into a retirement village contract, it is important to be fully aware of the implications involved in selling after a short period of time as a resident. In addition to Deferred Management Fees, there are usually a number of other fees payable when exiting the retirement village. 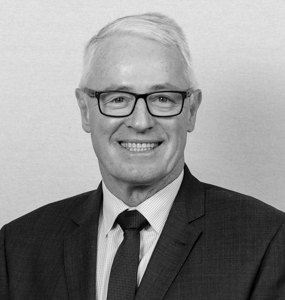 Duffy & Simon assist individuals and couples to assess these contracts and identify the costs and implications to you when assessing the risks and benefits of deciding to commence residing in a retirement village. Aged Care Contracts - Considerations when deciding its time. At the difficult stage of assisting a loved one in the transition from independent living to assisted living or aged care, there are a number of issues to be aware of prior to finalising any decision. Often, the contracts presented to people who have been assessed as requiring care are complicated and difficult to understand. There are numerous fees to understand, as well as ongoing assessments of the person’s financial circumstances. Things to consider are the entry fee and the manner in which it has been calculated, as well as the ongoing fees associated with the aged care facility. 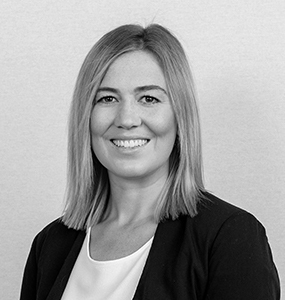 Duffy & Simon is able to assist families and individuals in understanding the process of entering into aged care contracts, and importantly to ensure that fees accurately reflect the individual’s circumstances. We are able to break down the complicated contact in way that ensures that each family member understands what is involved in this transition.